Authorities say the accident, which occurred around 10:30 a.m., had traffic backed up for over 10 miles as they worked to clear the massive wreck. In total, there was one semi-tractor trailer driven by a 54-year-old man, a second semi tractor-trailer being driving by a 42-year-old man, a box truck and two passenger vehicles, all driven by drivers in their early thirties.While the exact series of events in the crash are unknown, Massachusetts State Police (MSP) investigators believe that the two large trucks crashed into each other and then hit the other vehicles. The cabs of both semi tractor-trailers were heavily damaged, and the entire roof of one was ripped off. That driver was ejected from the cab and thrown on the road surface. He was seriously injured in the crash, but fortunately, his injuries were not believed to life-threatening, He was listed as being in stable condition the day after the accident. The driver of the other semi-tractor was also rushed to a level-one trauma center, but his injuries were also considered non-life-threatening following an initial assessment and treatment at the hospital. Troopers did not believe that the other drivers and passengers involved in this multivehicle truck accident suffered any serious injuries. One thing to keep in mind if you are ever in a serious car accident is that you should never turn down medical treatment from EMTs or paramedics on the scene. There are various reasons for this. 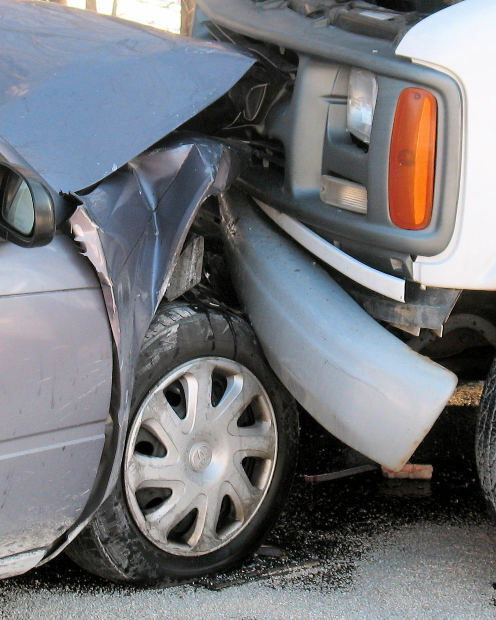 First, as our Boston car accident attorneys have seen in many cases over the years, car accident victims may not realize the total extent of their injuries in immediate aftermath of the accident. In some cases, such as with a broken bone, it will be obvious that you are injured, but with other types of injuries, such as ones involving nerves, soft tissue, or bruises, the total damage may not be noticeable until a day or two after the accident. Going to the emergency room for treatment immediately following the accident will allow the doctors to perform tests, including possibly an MRI to see if you have any soft tissue damage. It will also create a medical record that will be extremely helpful to your car accident lawyer in obtaining a reasonable settlement offer or for use as evidence should the case go to trial. 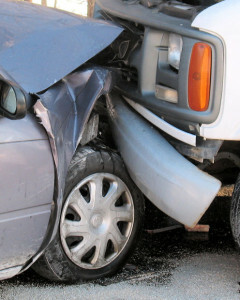 Another way this will help you is because, if you want to get treatment, the insurance company may attempt to use the gap in treatment to show that you were injured at some time other than the accident or that your injuries are not as severe as you claim. This does not mean that you do not have a case if you waited to get treatment, as this happens all the time, but it is helpful to avoid this issue whenever possible by seeking prompt medical attention.